Kommer i regular 162, 172, 182 og 200. Wide kommer i 167, 177 og 187. A brilliant crystal sun rises against a blazing sapphire sky. The rider closes his eyes to the warm morning rays and breathes deeply, filling his lungs with pungent pine, raw earth, and tonic mountain air. A solo bird rides the wind, distant rivers flow, the world falls silent but for the rhythm of life coursing through his veins. He inhales again, filled with primordial energy. He exhales completely, empty and poised. Guided by pure intention his descent is ambiguous, taking every possible path and yet none at all. Ebbing, flowing, flying, floating, a fluid extension of self that begins in a dream and ends in a silent wake of diamonds, a flowing testament to universal truth. The rider pauses in awe, his spirit returning from its journey. He casually places his board under his arm then facing the mountain, marches skyward, between worlds, longing for another moment where eternity exists in a single second and time ceases to matter. 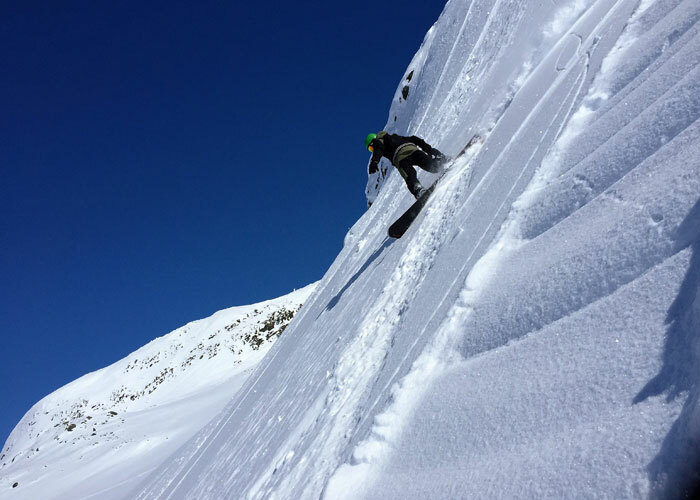 After 20 years of experience we have observed that the very best technology often goes unnoticed, and that the very best snowboards contain esoteric ingredients that neither man, nor nature can provide independent of each other, some call it manna, some call it chi, we call it R&D. 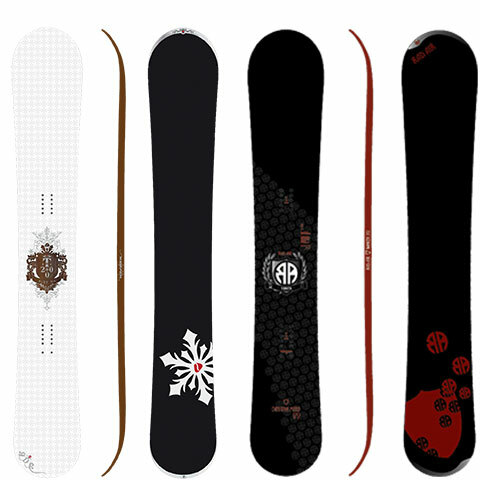 In addition to offering the most cutting edge technology, we integrate those magical, unforgetable moments to bring you snowboards so absolutely tuned you’ll forget your riding one. 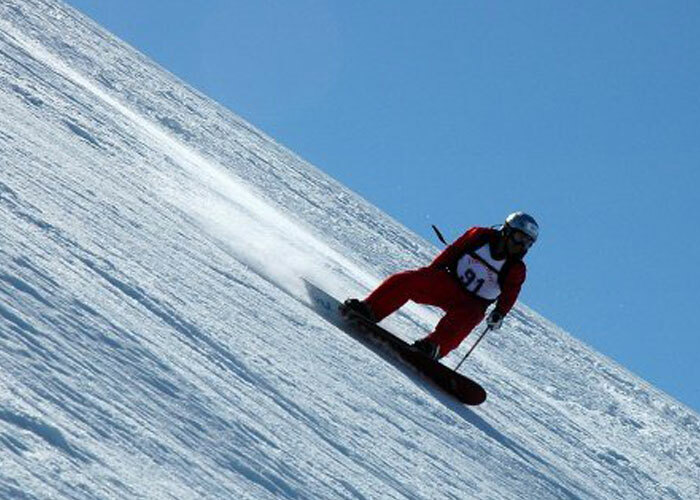 Outdoorsport sponser Thomas Fleischer Wathne med RadAir snowbords. 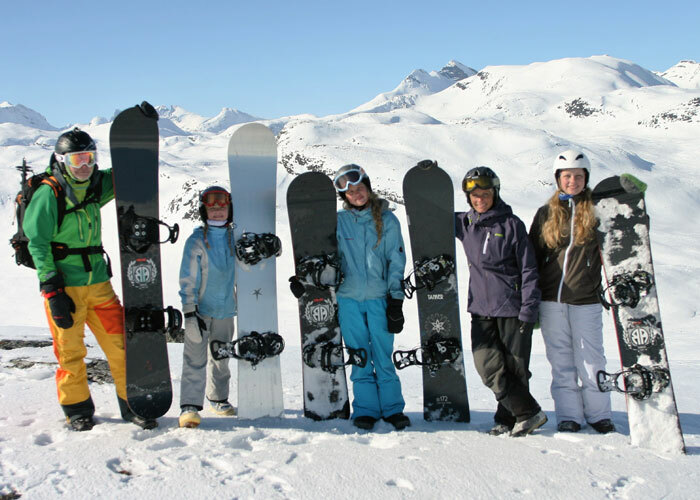 Kontakt oss når du ønsker å kjøpe RadAir snowboard. 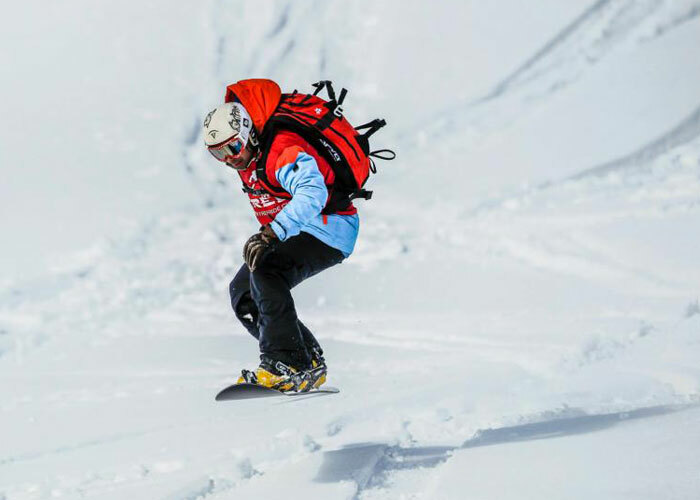 Thomas Fleischer Wathne, Oslo er sponset av Outdoorsport med RadAir snowboard. Thomas har i ca 10 års drevet med parallell slalåm, storslalåm og boadercross på snowboad, nasjonalt og internasjonalt. Har deltatt i en rekke freeride konkurranser fra RFC 2000 til Xfree i 2015, alperittet og tinderittet. Thomas har pallplasseringer fra alle disipliner. 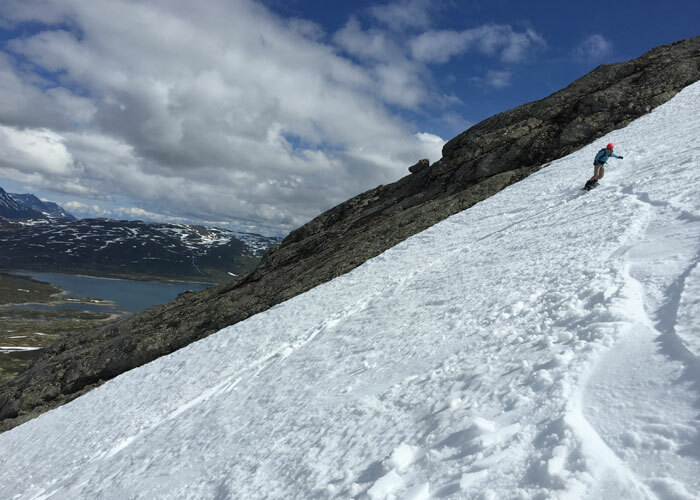 Kombinasjonen med fjell og snowboard kan ikke beskrives, det må bare oppleves!